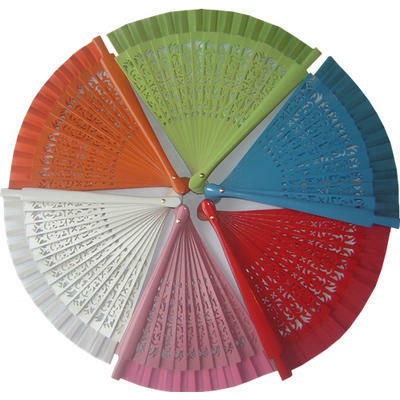 These carved fans are perfect for weddings and party favours. Available in White, Blue, Red, Orange, Green & Pink. Please note it is not possible to choose the colours. 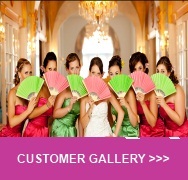 Ideal for a garden themed wedding or outdoor spring/summer time wedding favours.